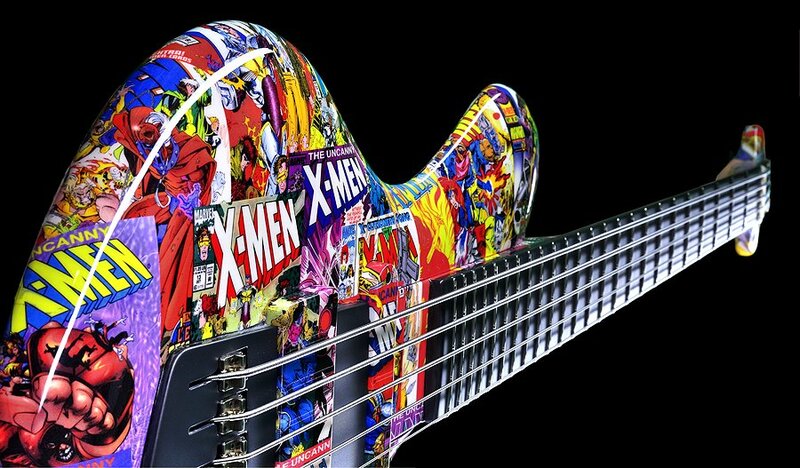 The X-Men, 4-string bass guitar from Ritter. 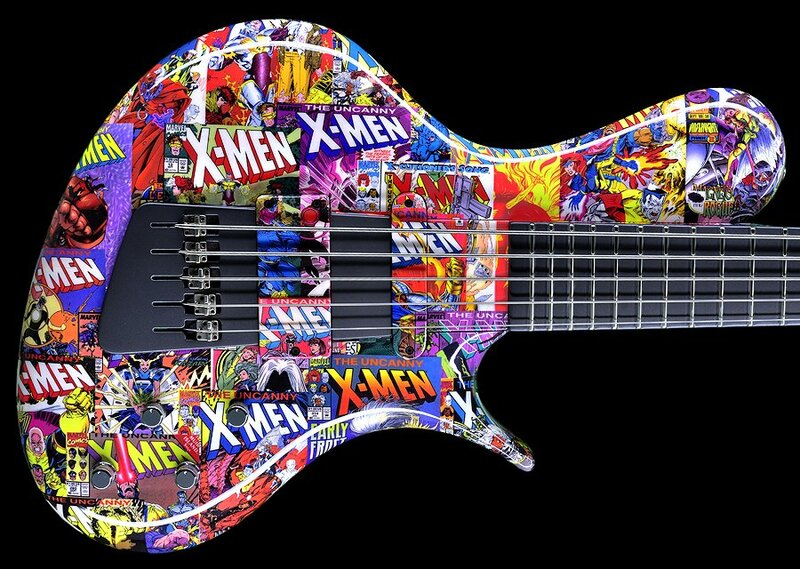 If there's something that can't be denied about Jens Ritter is his creativity, and his new 5-string bass dedicated to X-Men fans is proof of that. 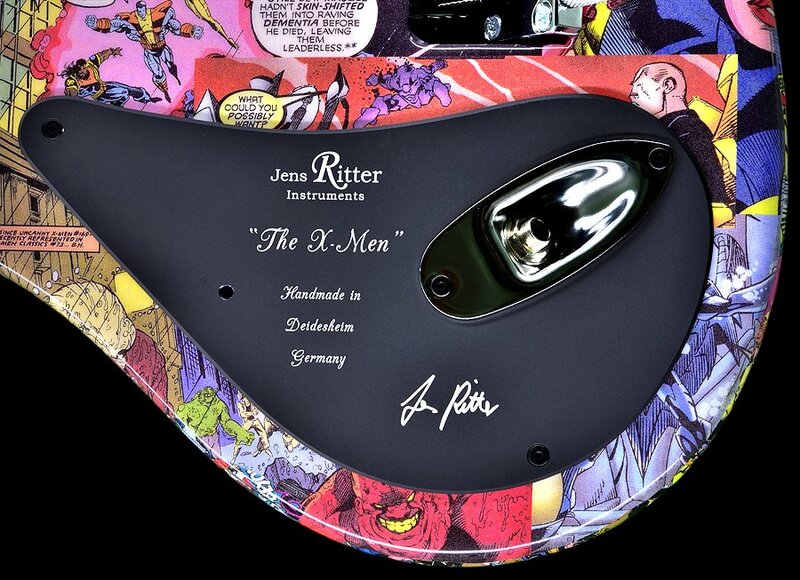 The new Jens Ritter X-Men will see the light of day during the Winter NAMM 2014. 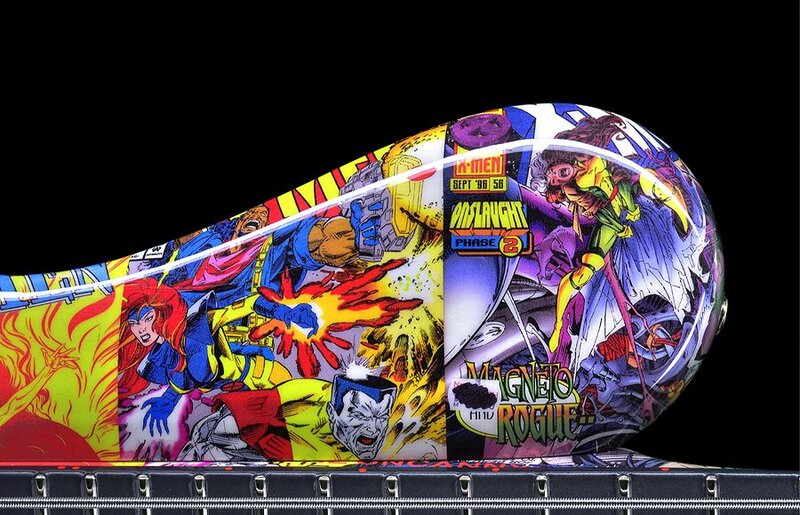 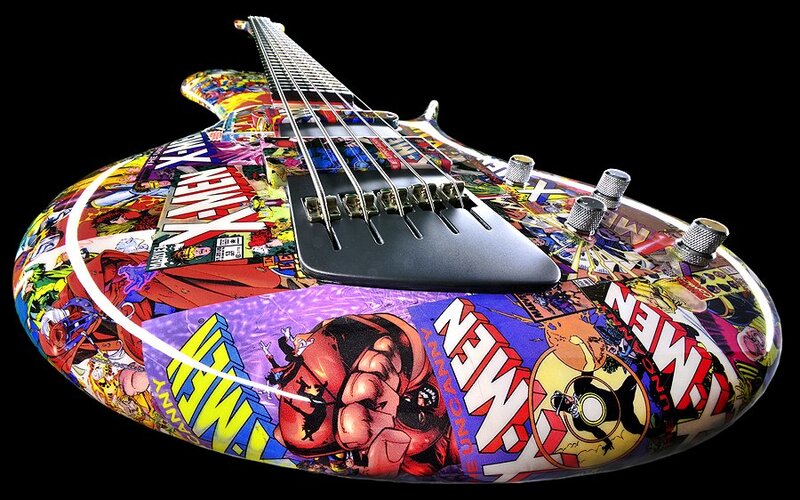 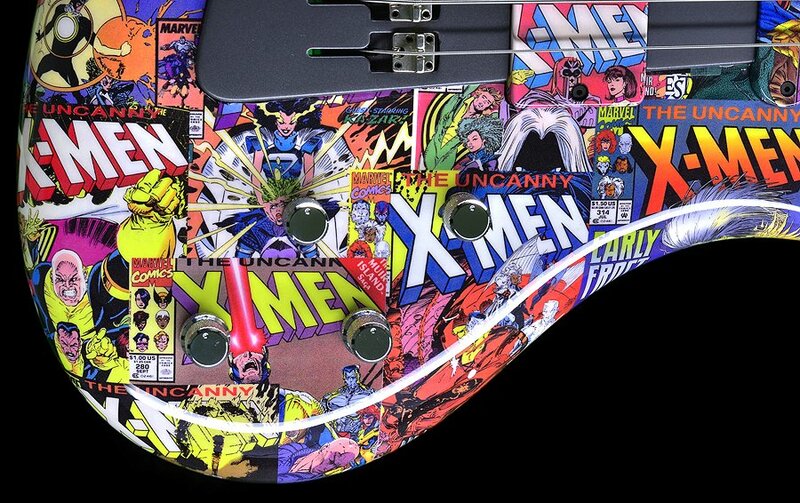 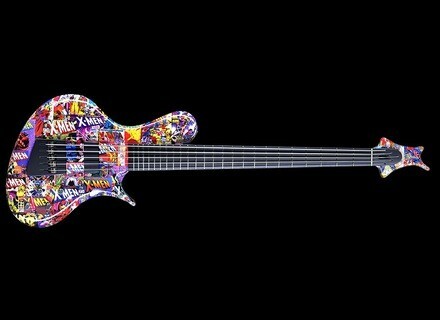 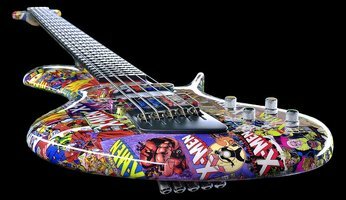 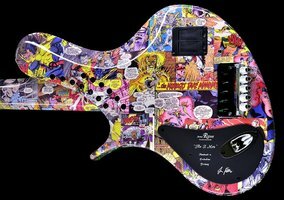 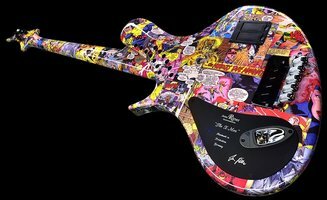 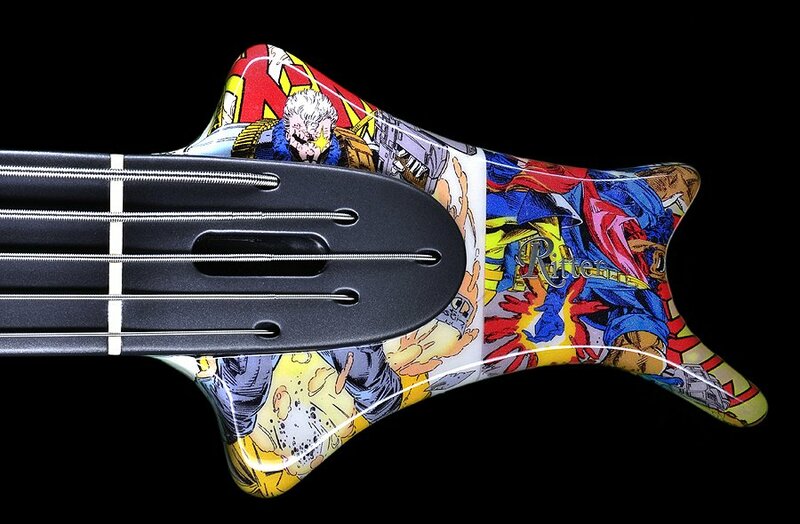 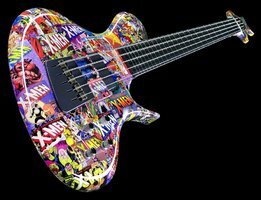 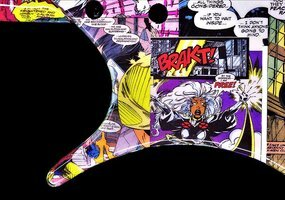 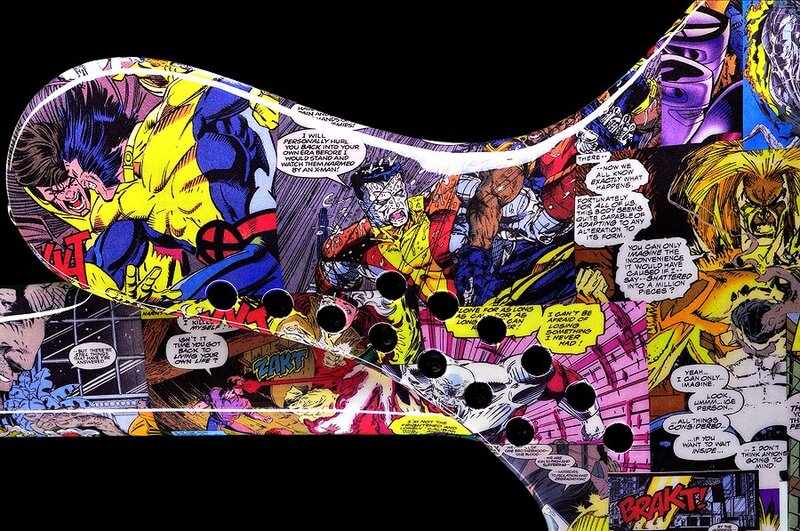 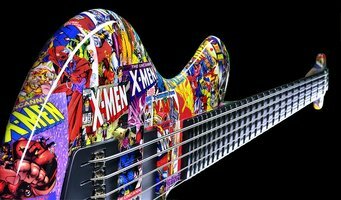 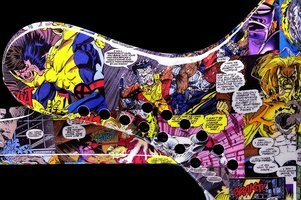 The design of this 5-string bass guitar features scanned cover pages of Marvel's comics. In order to achieve that, Ritter used a new technique that involves printing on a super thin foil that is then covered with a hand-polished, high-gloss lacquer. The fingerboard has a special, high-tech look as well thanks to a lacquer mixture used commonly for truck rims in the automotive industry. The manufacturer class the lacquer "Stealth Finish" due to its hardness and titanium alloy look. 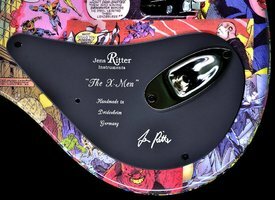 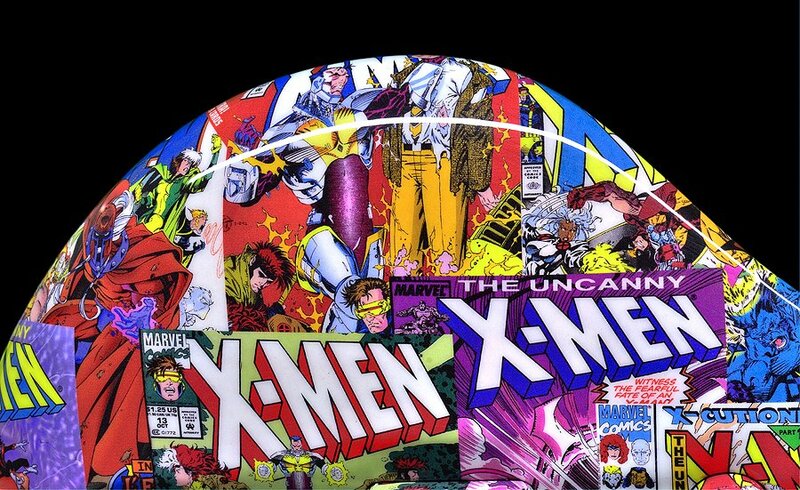 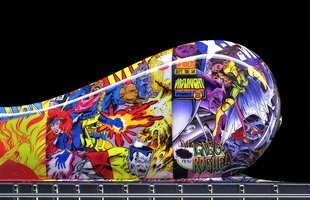 To learn more about the X-Men go to ritter-instruments.com.